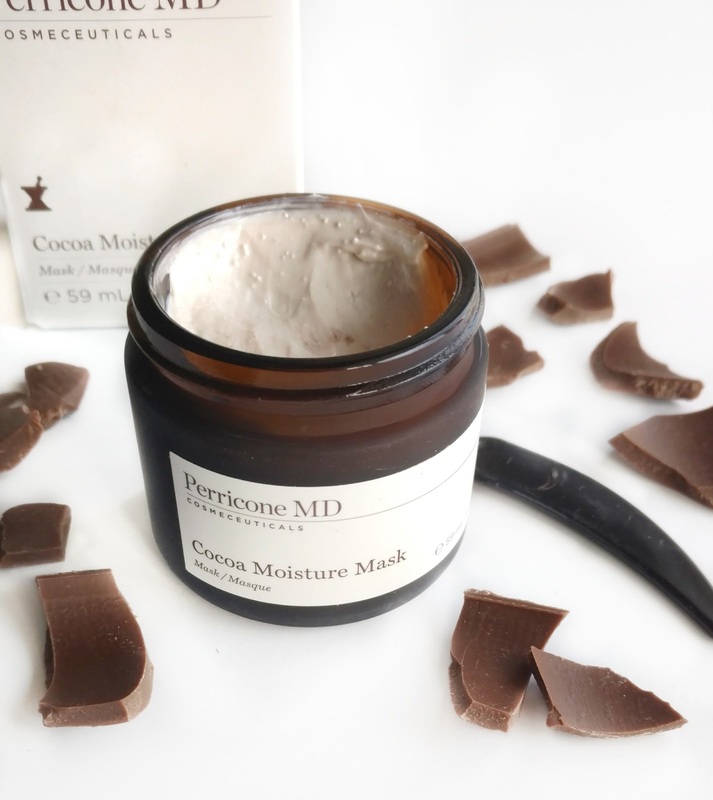 Back in January, I posted about all of the new skincare products I wanted to try in 2017, including the Perricone MD Cocoa Moisture Mask. So I was really excited when Perricone MD sent me a jar last week! I started putting it to the test that same night and have used it three times already (and I'm officially just as addicted to it as I am to real chocolate). 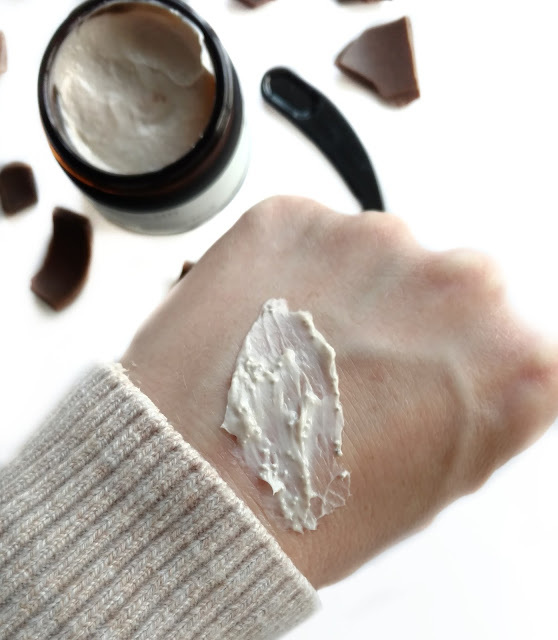 The Cocoa Moisture Mask offers serious skin care benefits in a rich, creamy formula designed to simultaneously deliver hydrating, anti-aging results and create a sensory experience. 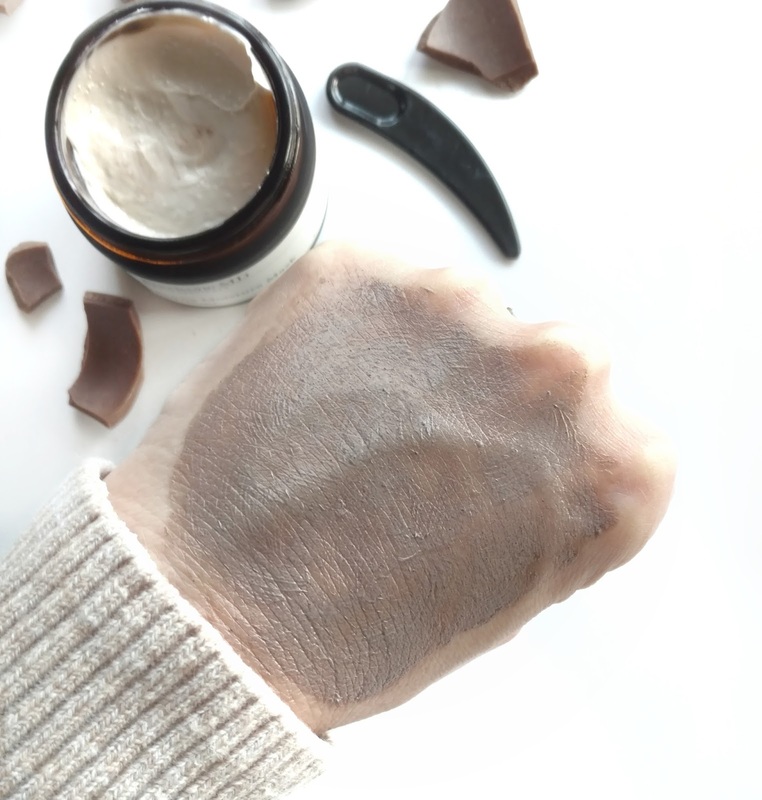 Infused with cocoa-enriched microcapsules, which transform from off-white to deep brown during application, this nourishing mask provides an intense boost of hydration as it visibly firms and brightens. Its indulgent chocolate scent provides a relaxing experience. 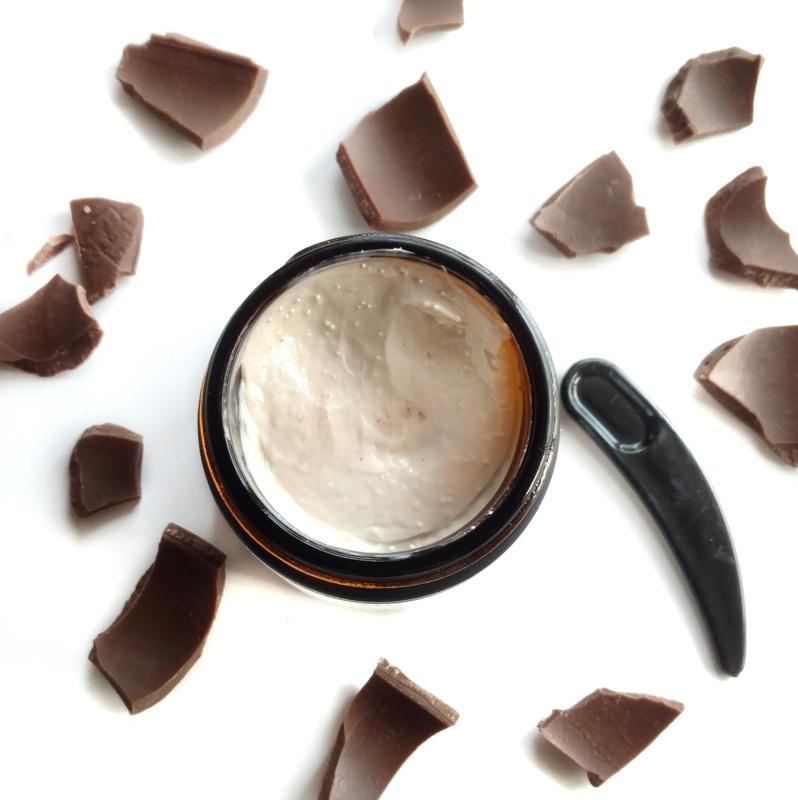 -Cocoa Extract: Nourishes and softens skin and addresses fine lines and wrinkles with more antioxidants than blueberries, green tea, or red wine. -DMAE: Creates a firm, lifted, and sculpted appearance. -Cocoa-enriched Microcapsules: Optimize the efficiency of all ingredients. I know I've said this in the past, but I'm not always a fan of using masks because I feel like the results are very fleeting...if I see any results at all. I'm happy to report that this one is different! 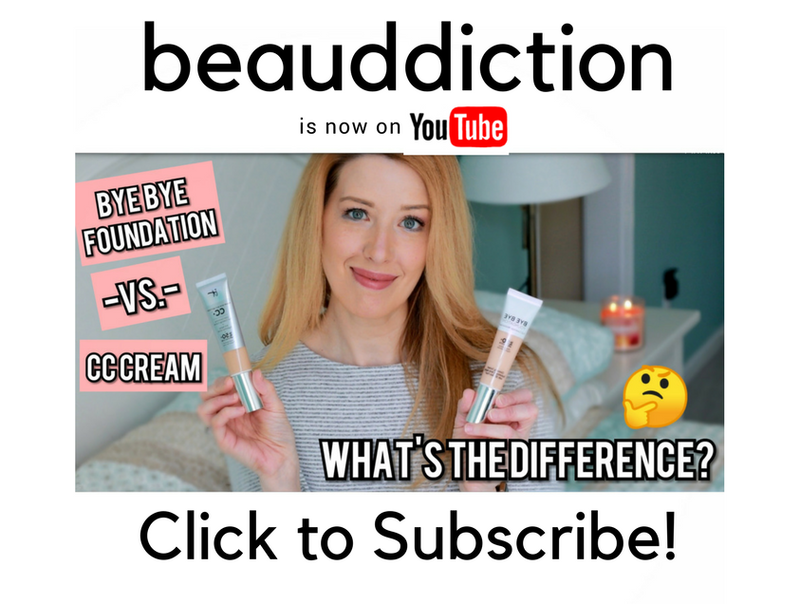 The very first time I used it, my skin looked noticeably softer, smoother, and more plumped up...I couldn't stop touching my face! It also had a beautiful glow and the results carried over until the next morning because when I woke up, my skin still looked fantastic. Before massaging it into my skin. The mask itself is an off-white, creamy formula with little microcapsules that are enriched with cocoa. As you massage the mask into your skin, the little capsules break open and it starts to turn a deep brown color. I should also mention that it smells amaaazing. If you're a chocoholic like I am, you'll be in heaven for the 10 minutes you wear this on your face (the scent even lingers for a while after you rinse it off). It's not a fake or synthetic chocolate scent...it smells like real cocoa, which is kind of dangerous because I had a serious chocolate craving when I was finished! It doesn't feel oily or greasy at all...it's lightweight and doesn't completely dry down all the way like a mud mask would. After about 10 minutes, it rinses away clean and then I put my regular serums and moisturizers on like I normally do before bed. Overall, this is definitely a splurge purchase, but I'm loving the results I got from it so I plan to purchase a new one once this jar runs out (which will be a long time from now since a little goes a long way). I also can't wait to see more results after using it long-term! In all honesty, I've spent the same amount on GlamGlow masks and I felt like my skin looked exactly the same after using those, so I would much rather spend the money on this one...it's definitely worth the splurge for me. Available now at Sephora and Ulta. Disclosure: This post contains affiliate links. Product featured is a PR Sample.